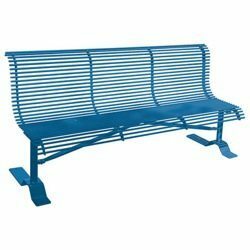 This attractive metal rod park bench is designed to provide long-term outdoor seating and is perfect for parks, schools, retail stores, and other commercial and retail properties. 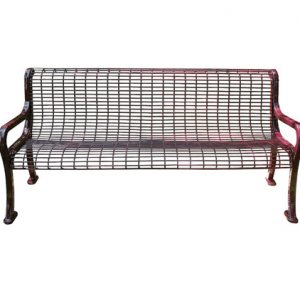 It is thermoplastic coated so it wont rust or deteriorate over time from the elements. 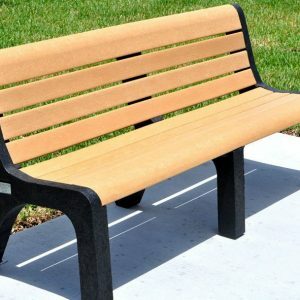 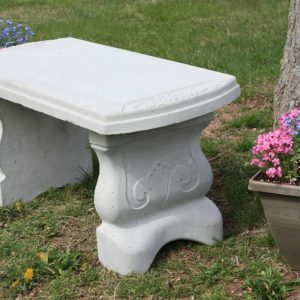 It is a carefree solution for outdoor seating and comes with pre-drilled mounting holes to prevent the bench from moving. 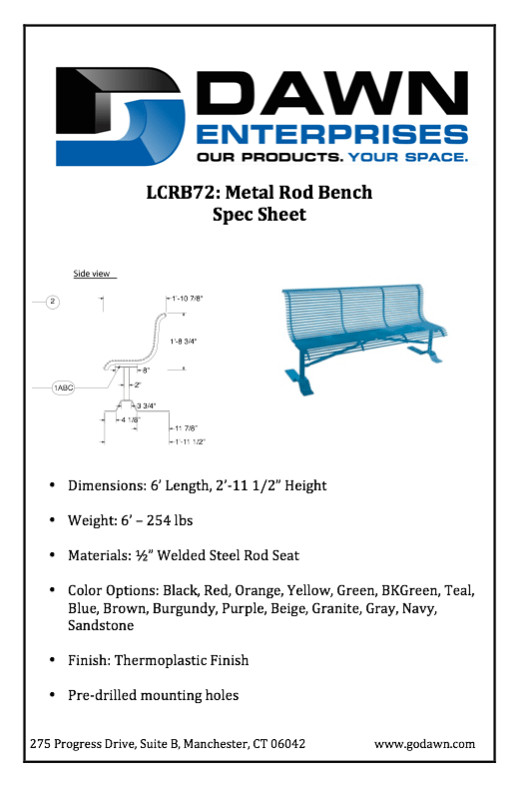 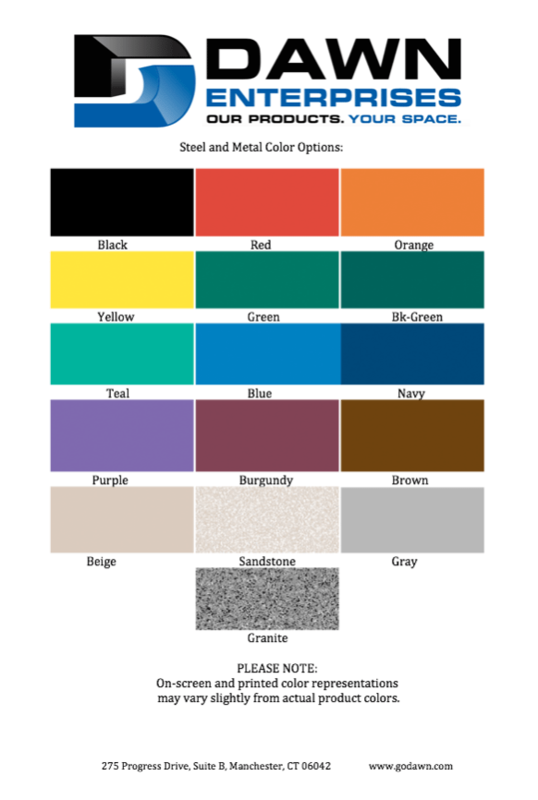 It is available in 4′ and 6′ length as well as a variety of colors to fit your design needs.